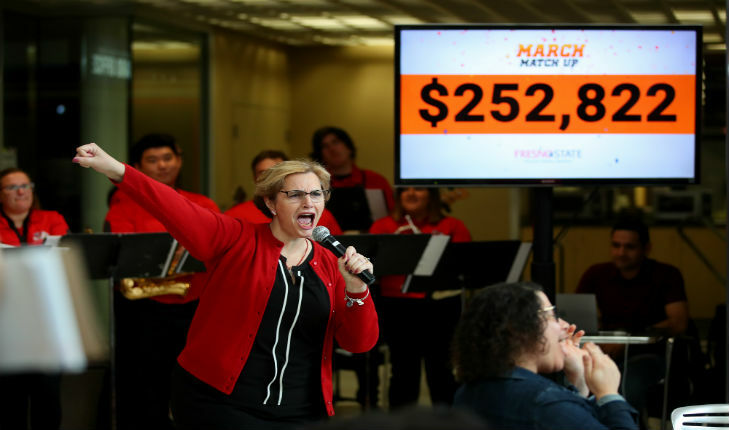 Fresno State’s 2019 March Match Up campaign was the most successful so far, raising $252,822.00 for the Student Cupboard, a food and hygiene pantry for Fresno State students. A total of 321 donors invested in the campaign, which lasted throughout March. This year’s total exceeds the previous record by 37.0%. The earlier record was $184,475 raised in 2017. The Student Cupboard provides Fresno State students who are experiencing food insecurity with free fresh and nonperishable food items and hygiene products and is one of many initiatives that facilitate student success. The Student Cupboard relies on the annual March Match Up campaign, which runs from March 1 through 31, to generate the funds necessary to provide this on-campus basic needs resource. Several key partners provided matching funds that helped make this year even more successful than previous years. Moss Adams LLP, Granville Homes and an anonymous donor teamed up to match, dollar for dollar, up to $100,000 in gifts to the Student Cupboard during the campaign. Founding partner Moss Adams has supported March Match Up every year since it began in 2016. The fundraising drive began in 2016 by playing off the March Madness college basketball theme envisioned by Mary Castro after meeting with Fresno State alumni Chris Morse and Ken Witter. 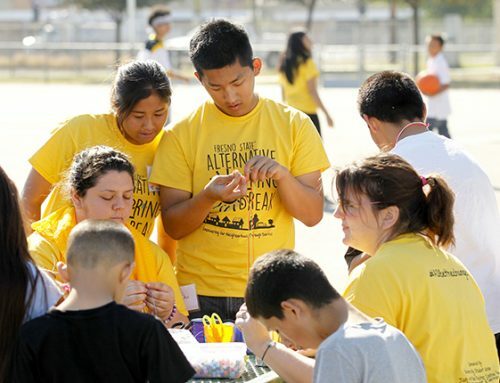 The goal was to support students while inspiring others to give. More than 43% of Fresno State students surveyed said they had experienced some level of food insecurity in the past year, according to a 2017 California State University study. During the 2017-18 academic year, 5,217 students visited the Student Cupboard, totaling 47,829 visits. 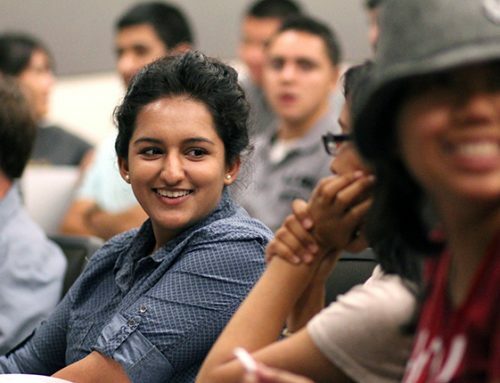 For more information about the campaign, contact David Hembree at 559.278.5052 or dhembree@csufresno.edu. For more information about the Student Cupboard, which is located in the Grosse Industrial Technology Building (Room 144), contact Jessica Medina at 559.278.6621.